There is very little that Australian wine growers & winemakers will not try their hand at. 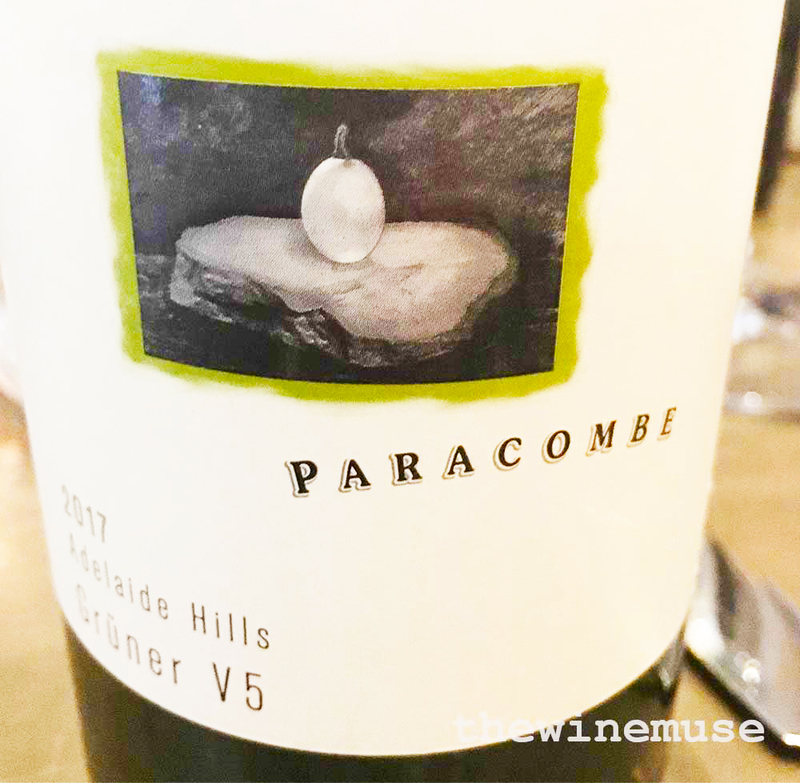 Partly, this is due to the ‘patchwork quilt’ flow of settlers, each bringing knowledge of their own traditional grapes with them if not the vines themselves. More recently, it has been increasingly driven by the Australian love of exploration as much as any other reason. Prosecco is but one of these newer arrivals that have found a home in Australia. It was adopted by the vignerons of the King Valley as one of their signature grapes when they created the ‘Prosecco Road’ concept – a themed wine trail but also a great promotional initiative for the area. As a region, they have even adopted a bottle with elegant curves for their distinctive drop. One of my first posts on Winemusing.com was about the rise of Prosecco in Australia (see So… prosecco from Oz is the new hot thing!). Over the past 5 years, it has become a popular alternative to traditional styled sparkling wines from Champagne and around the globe. Even more so in the UK, it is almost impossible to visit a pub or a bar with out Prosecco on offer. According to Harpers (December 2016), the value and volume of Prosecco sold throughout UK is growing at 25%. Now a whopping €600M worth, over three quarters of all European sales of Prosecco, is sold in the UK. The USA is not far behind. Bloomberg has reported that 17 percent of the 2015 Prosecco harvest of 450 million bottles being sold into the USA. Since 2009, the grape has been officially known as the varietal Glera in Italy. The grape, known as Prosecco in Australia and other countries as it was until recently in Italy, hails from the northern parts of Italy where it serves as the base of the mostly Sparkling style of wine of the same name. It arrived in the King Valley over a decade ago, well before the official name change in Italy. Here it was planted, perhaps not so coincidentally, by a family with roots in Northern Italy. 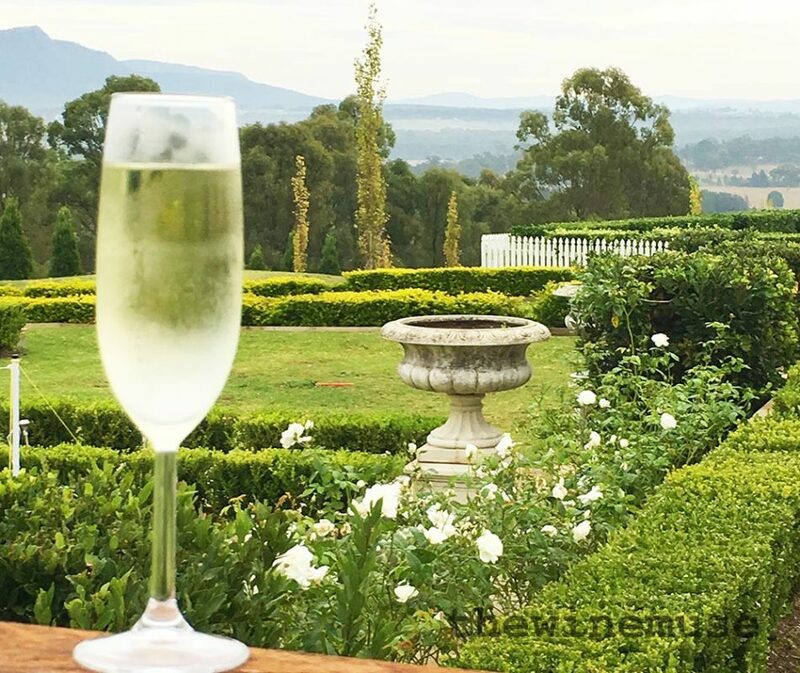 There has been much passionate discourse about the Australian wineries labelling their wines ‘Prosecco’. Since the official name change, it has become a protected region just as Champagne and Cheddar. However, as the grape variety is known as Prosecco in Australia, those wineries in Australia using the term retain the right to continue to label it thus. Often dry & fresh with a citrusy zing & green apple crispness, sometimes with stonefruit ripeness, Prosecco evokes zippy Vespas, lyrical Veronese & veritable Venetians. There may also be a distinct almond nuttiness as well. Its higher acid makes it a great compliment for Italian style appetisers, or tapas if you wish, but it is also a fizz that can be enjoyed as an aperitif & should be more …. and often. Because of this popularity, the Prosecco DOC, once an IGT, is now the largest in Italy. The original region was less than half what it is today and includes the village of Prosecco in Friuli. It is well worth knowing how to find the quality products amongst the bulk of what is now produced as there is a great deal of mass produced neutral in character wines available. Vines planted in high production vineyards to ride the current trend. In particular look out for wines from the higher altitude vineyards of Prosecco di Conegliano-Valdobbiadene DOCG. These wines have more restrictions on yield. Also look out for some more interesting producers from Prosecco Col Fondo and Colli Asolani Prosecco DOCG. 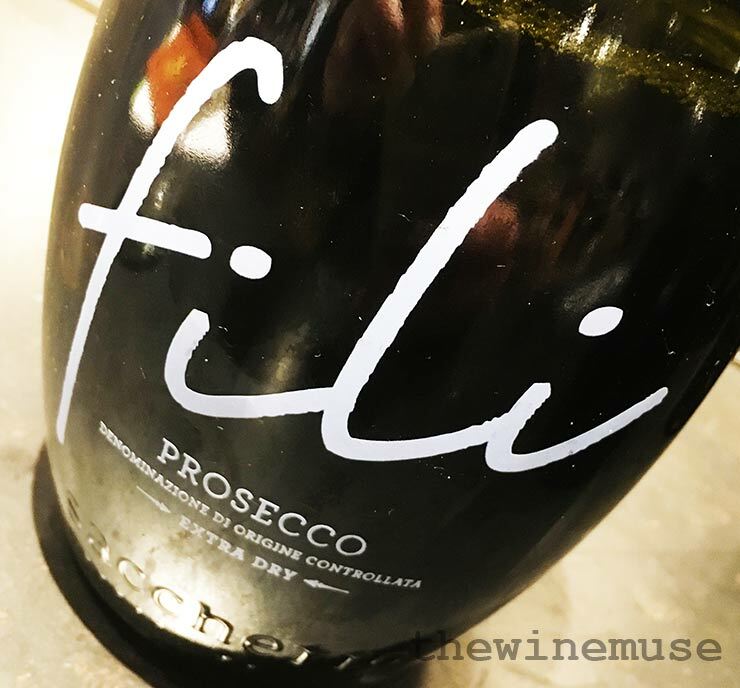 Fili Prosecco Extra Dry DOC (NV) (AU$22 | £13) – This makes a tasty afternoon aperitif for any weather or occasion and hits the spot when served with a plate of pastizzi or antipasti. The floral apple and pear fruit has some nutty cashew notes to offset all that sweetness. An offdry style, balanced with some sherberty acid offering some good value. 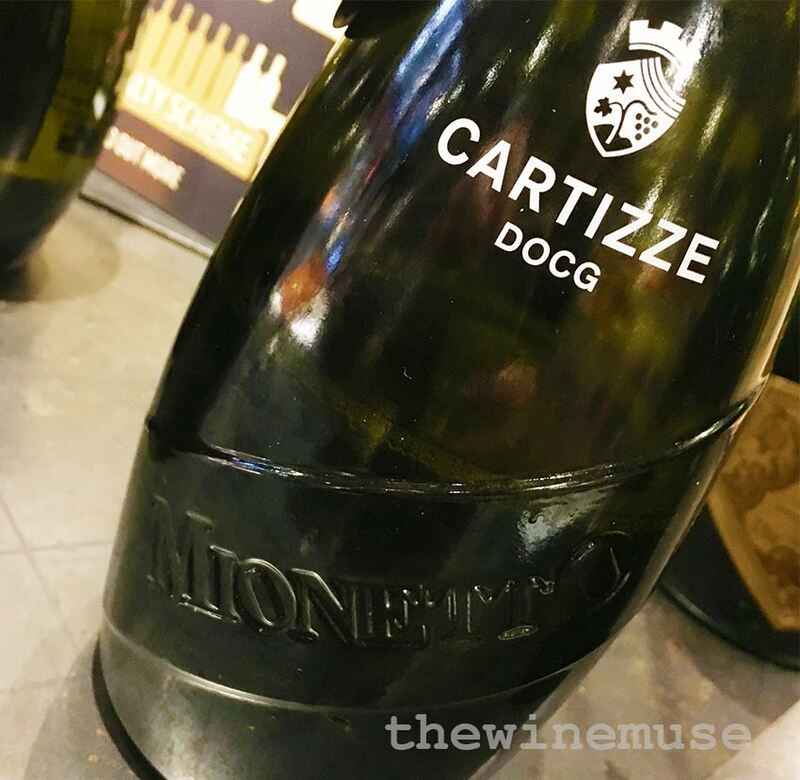 Mionetto Prosecco Cartizze DOCG Extra Dry (NV) (AU$43 | £20 | US$30+ | EU30) – Made from 100% Glera grapes from the Treviso region, this Prosecco has been made in the Extra Dry style using the Charmat method with around 14g/l residual sugar. A small batch Prosecco that has more to offer. The pear and floral fruit have the added interest of some mineral and nutty almond and last long in the mouth. With its crisp, refreshing finish this is a beguiling Italian that you might find hard to put down. Bortolomiol Ius Naturae Brut, Valdobbiadene Prosecco Superiore DOCG (AU$ | £ | US$20 | EU30) – Organic. A vintage offering that is softly rounded and firm finishing. A dry style of Prosecco with the flavours of apple, nut and lemon rind. Fresh and feisty. Christmont La Zona Prosecco (AU$19) – This prosecco is made in the traditional method for sparkling wine meaning that it has its second ferment in the bottle. This gives it some extra nutty and light toast complexity but still retains the classic prosecco characters of lemon, pear and almond. Definitely worth seeking it out as an alternative to the usual Aussie fizz. Pizzini Prosecco (AU$21) – A vintage release prosecco with a tight backbone structure. I enjoy its lemon balm, floral and panettone character. It is drier in style, has intensity and freshness and finishes with a racy minerality. A classic summer drinking fizz that you will come back to again and again. Particularly good with seafood and some little nibbly bits on the back deck. Brown Brothers NV Prosecco (AU$19) – A crowd pleasing style of Australian prosecco with pretty floral scented, apple and lemon/lime. The fruit is fresh and generous while still zipping along the tongue. Served chilled with friends. I read about this on another blog, and am fascinated by the story. Can’t wait to see if the Aussies get their way! It is an emotive issue for sure. While I tend to support many of the provenance claims, the fact that the grape was internationally known as Prosecco makes this a murky one. It is not as clear cut as the Italian’s like to think unfortunately. Knowing how hard the Australian producers have worked to build the Prosecco sector in Australia, it would be such a shame to lose all that hard work. Will be watching it closely…..